Happy Mother’s Day! A few quick updates. 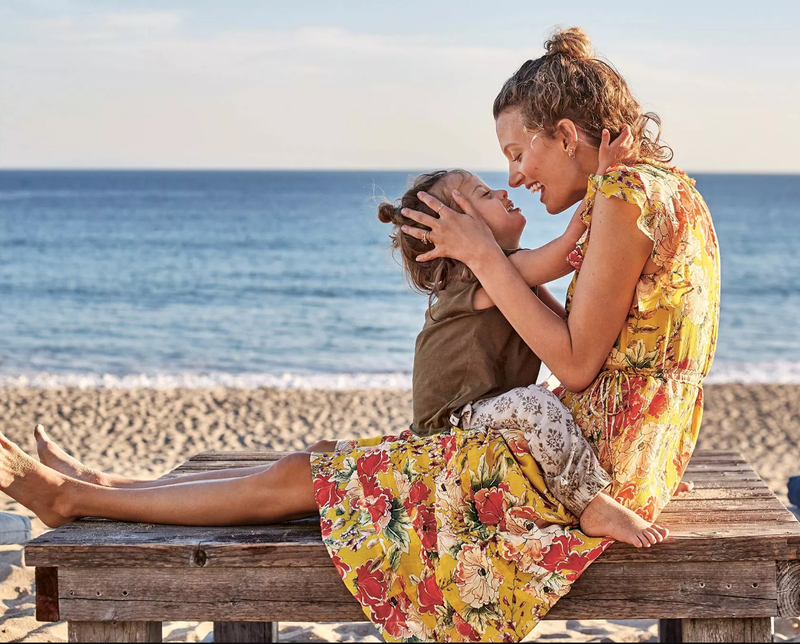 This post about Mother’s Day weekend 2018 promos contains affiliate links. Please read this blog’s disclosure post for more info. Take 20% off the Ellory Dress ($298), and everything else at Anthropologie too! Happy Mother’s Day to all the mommies out there! I’m spending the day with my Mom, up in Connecticut helping her settle into her present — a new condo my Sister and I purchased for her that is more appropriate for her than our family home. It’s been a long (and at times, frustrating!) process but it’s all coming up roses now. THANK YOU for your patience while I’ve been up here helping Mom. I head back into the city later today and regular posting resumes tomorrow. It will be slow at first — probably one post a day — but I’ve got a ton of back content to catch up on so things will rev up over the course of the week! In the meantime, here’s a quick post. Anthropologie is offering 20% off your purchase this weekend. My top picks? The Sabatia Halter Top ($48), the Brisbane Maxi Dress ($148) and the gorgeous jewelry Anthro has right now. Over at LOFT you can take 40% off your purchase with the code LOVEMOM. I love the way the Butterfly Flounce Shell ($45 before discount) looks under blazers and cardis; the Eyelet Sleeve Wrap Dress ($90) and Striped Eyelet Shift Dress ($98) are so gorgeous! I’m also loving LOFT’s plentiful selection of shorts. And finally, Old Navy continues to delight me this Spring! Today you can take 50% off kids + baby and 35% off the rest of your purchase. I love this new bold dress print and this beautiful blouse. Glad you are enjoying time with your Mom, Roxy. Time with family is precious and I also look forward to your posts again! Happy Mother's Day to all the moms out there!!!!! Glad to hear your mom is settling into her new place, Roxy. Looking forward to your return! Anthropologie is changing their return policy, y'all! Starting sometime in July, purchases going forward cannot be returned indefinitly anymore. New rules apply. Price adjustments only on full price merchandise. and more!